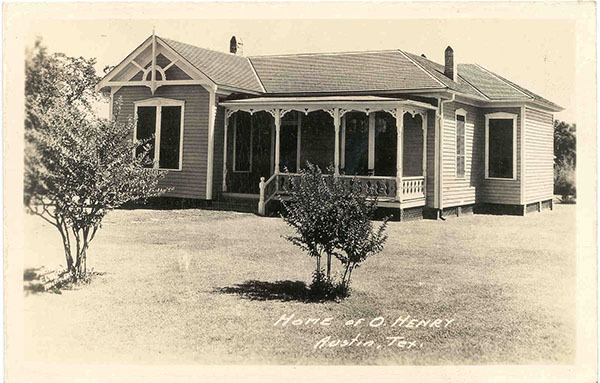 AustinPostcard - Home of O. Henry, Austin, Tex. Postcards > Miscellaneous > Home of O. Henry, Austin, Tex. Home of O. Henry, Austin, Tex.